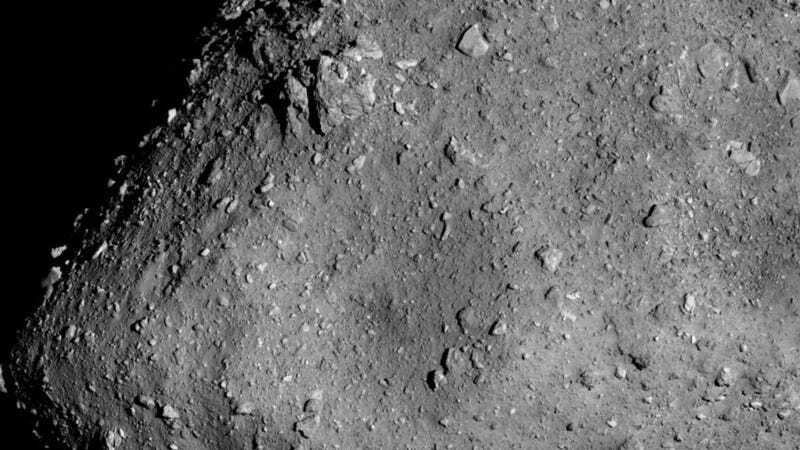 The Japanese spacecraft Hayabusa2 has made some of its closest approaches to asteroid Ryugu yet, returning breathtaking images. Here you can see the an image of the asteroid from just six kilometers (3.72 miles) away. One pixel in the image is around 60 centimeters (1.9 feet). Hayabusa2 will eventually try to sample the asteroid’s surface. This is not an easy feat. 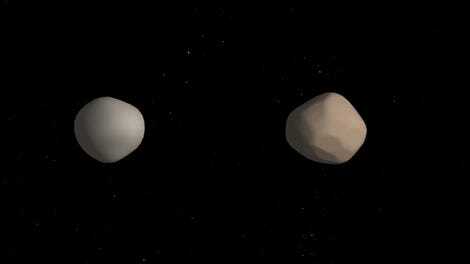 Asteroids have weak, complex gravitational fields, as well as dusty and rocky surfaces. All this makes landing without bouncing off a formidable challenge. Here, you can see a large crater towards the center of the image, and lots of large rocks. Pico de Orizaba, the highest mountain in Mexico. Anyway, the scientists behind Hayabusa2 are still scoping out where to land in order to snag a sample of Ryugu that the spacecraft can then bring back to Earth. But they’re moving carefully—it will likely still be several months before any landing is attempted. Update, August 23: A lot of people still look at this post, so it’s worth mentioning that in the mountain image, I was really close to that mountain, and you’re only looking at the top 1000 meters or so, maybe less. Ryugu is very small, only 3000 meters in diameter, which is about the size of 6.5 Empire State Buildings. How the Hell Did This Asteroid Get All the Way Out Past Neptune?